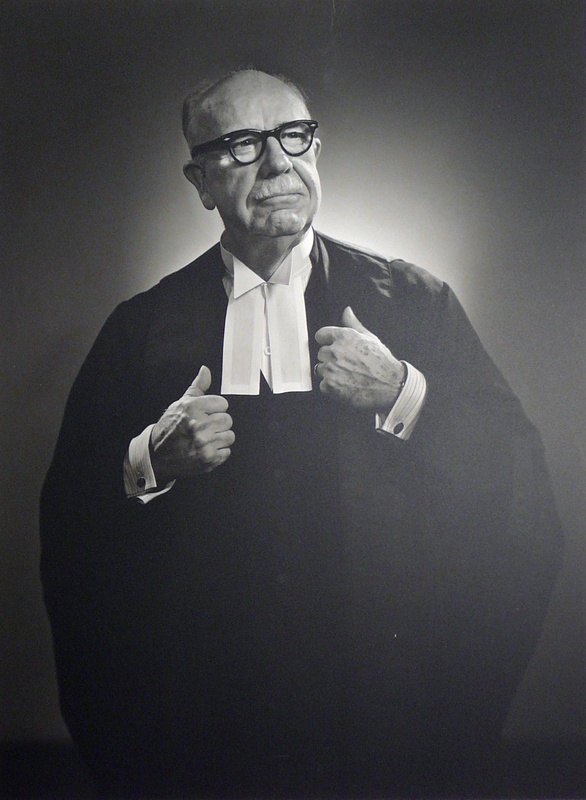 The Fox Fund is dedicated to fulfilling the wishes of the late Dr. Harold G. Fox, Q.C., a former member of the Law Society, scholar, teacher, author and practitioner of international distinction in the area of patent and copyright law, and Honorary Bencher of the Middle Temple, Inns of Court, London. 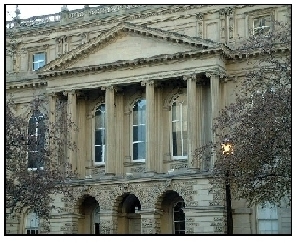 The Trustees of the Fox Fund have established a scholarship programme for recent graduates of the Bar Admission Course. The programme has operated since 1985.